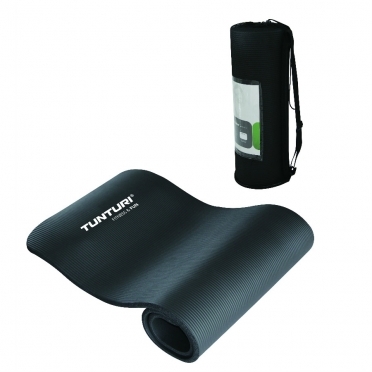 Padded gym mat. 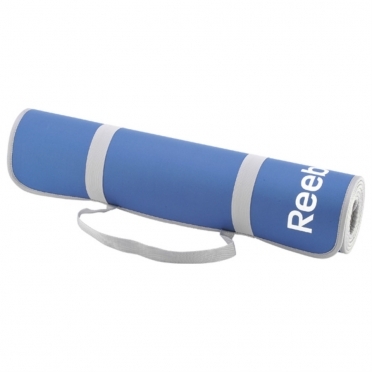 The Reebok Fitness Mat folds up for easy storage, and comes complete with a removable nylon carry strap - making it ideal for gym classes or home use. 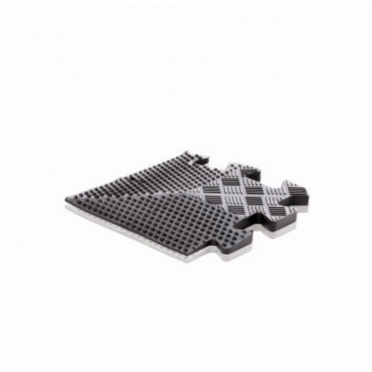 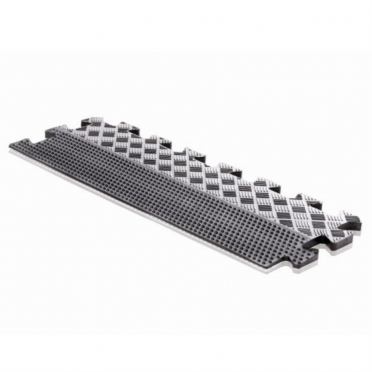 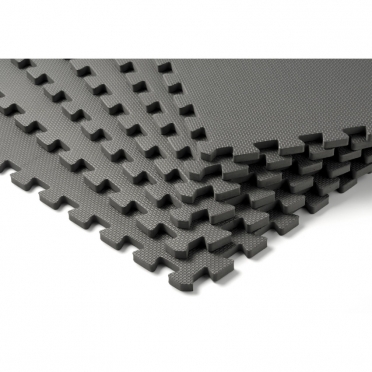 The Reebok Fitness Mat is made from easy to clean material, and features a breathable mesh base with eco eva foam. 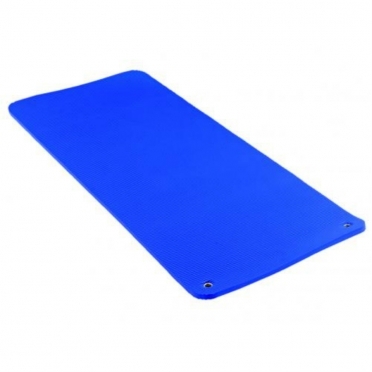 Thera-band fitness mat 190 x 60 x 1,5 cm 292532 are easy to roll, store and carry.They are made of a soft material that can be be cleaned easily.The 2.5 cm thick mats provide more cushioning and are specially designed for rehabilitation.The 1.5 cm thick mats are specially designed for fitness exercises.Available in the colors; blue, green and red. 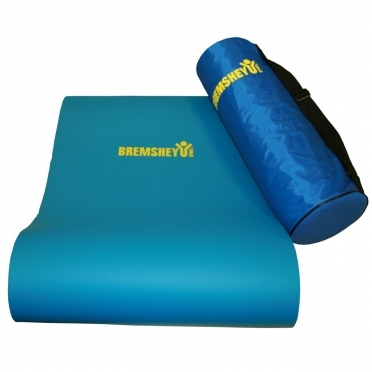 Thera-band fitness mat 190 x 60 x 2,5 cm 292533 are easy to roll, store and carry.They are made of a soft material that can be be cleaned easily.The 2.5 cm thick mats provide more cushioning and are specially designed for rehabilitation.The 1.5 cm thick mats are specially designed for fitness exercises.Available in the colors; blue, green and red. 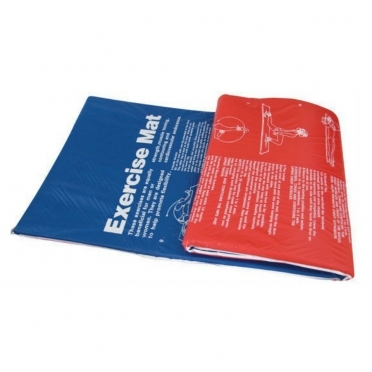 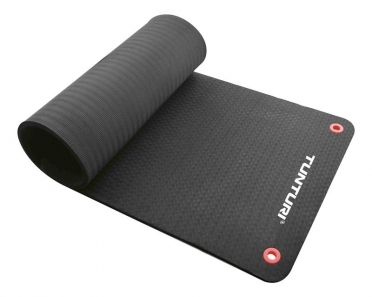 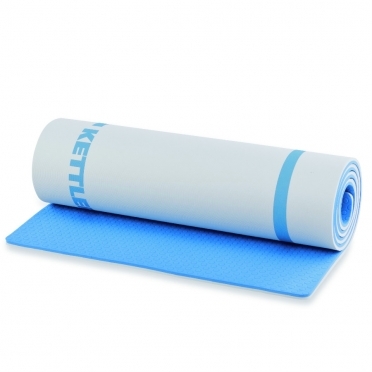 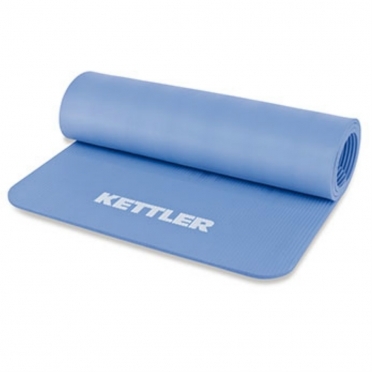 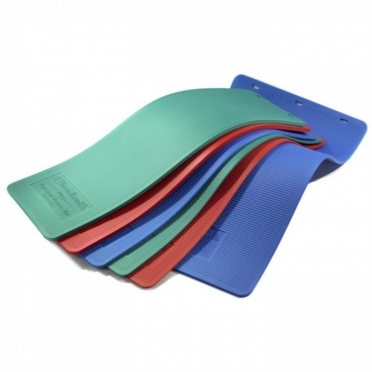 Thera-band fitness mat 190 x 100 x 1,5 cm 292535 are easy to roll, store and carry.They are made of a soft material that can be be cleaned easily.The 2.5 cm thick mats provide more cushioning and are specially designed for rehabilitation.The 1.5 cm thick mats are specially designed for fitness exercises.Available in the colors; blue, green and red. 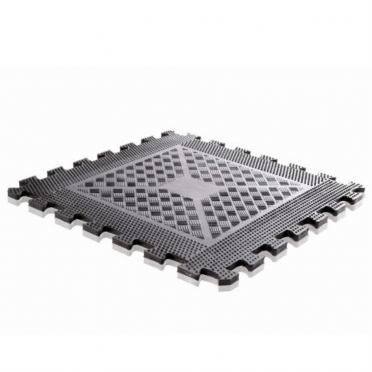 This fitness mat is made of the latest high-quality materials which gives it excellent cushioning properties and a high tear resistance. 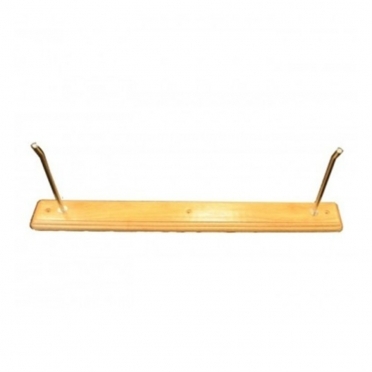 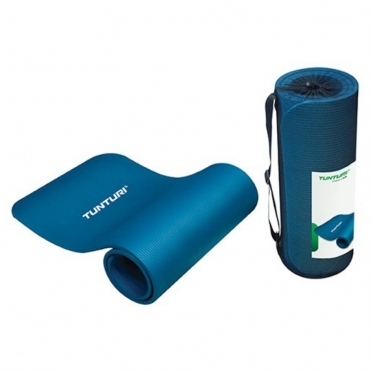 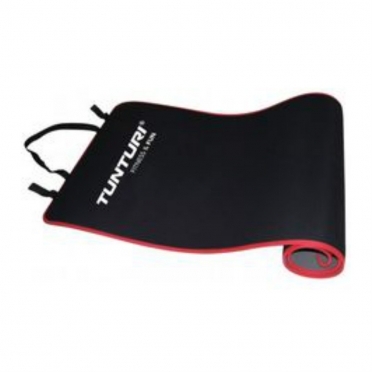 Tunturi Eva aerobic fitnessmat 14TUSFU207, easy storage, with exercise prints.